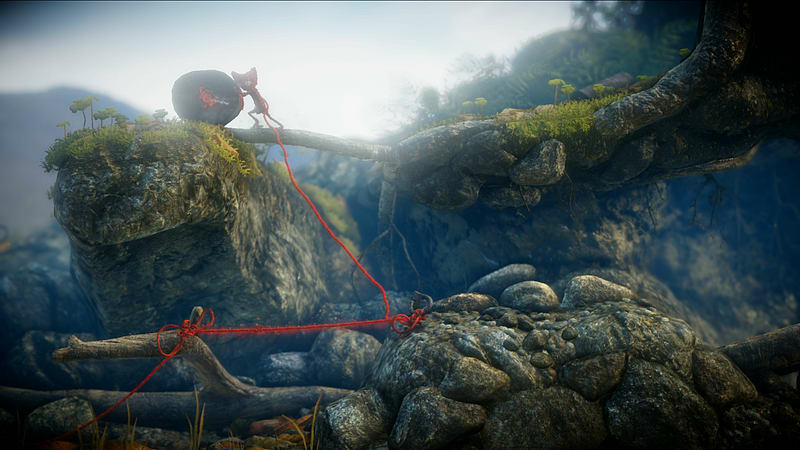 Unravel’s gameplay is completely physics based, made up of a variety of different puzzle types. 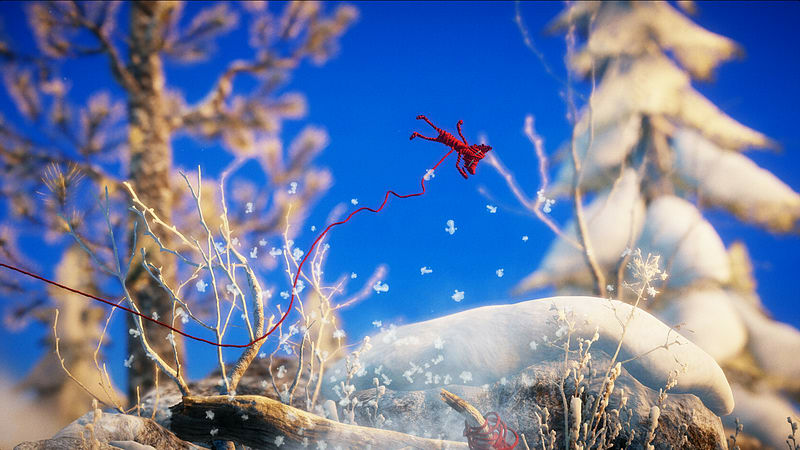 Yarny is equipped with moves allowing him to use his yarn to interact with the environment. The tools are simple but can be used to accomplish complex things. The game is easy to learn but also very deep and more challenging as it progresses. 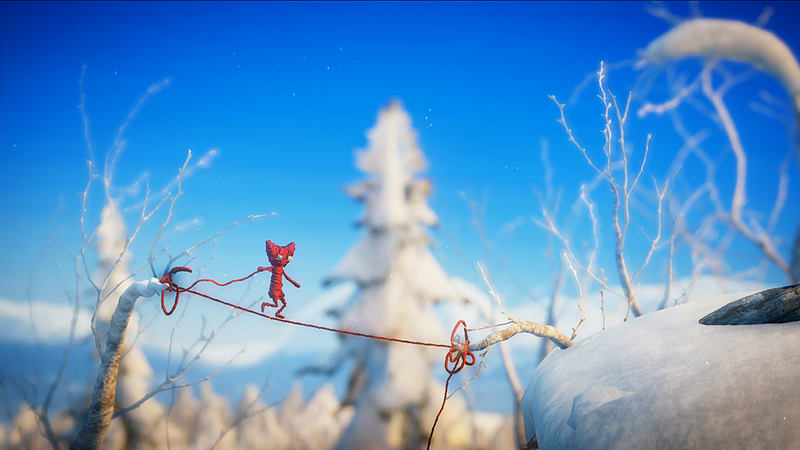 Unravel is a unique and beautiful game following the adventure of Yarny, a tiny character made from a single length of yarn that slowly unravels as he moves throughout the world. If you run out of yarn you can’t go on. His yarn is not only good for solving puzzles but also makes moving around the world a lot of fun. 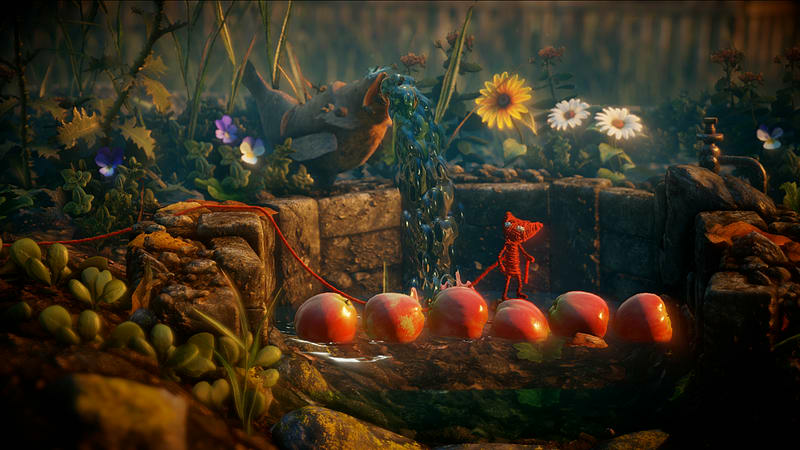 While Yarny doesn’t speak, he’s still very expressive, using body language and gestures to convey emotions. The other star of this game is its environments and nature. The game world is based on Northern Scandinavia where the developer, Coldwood, is located. 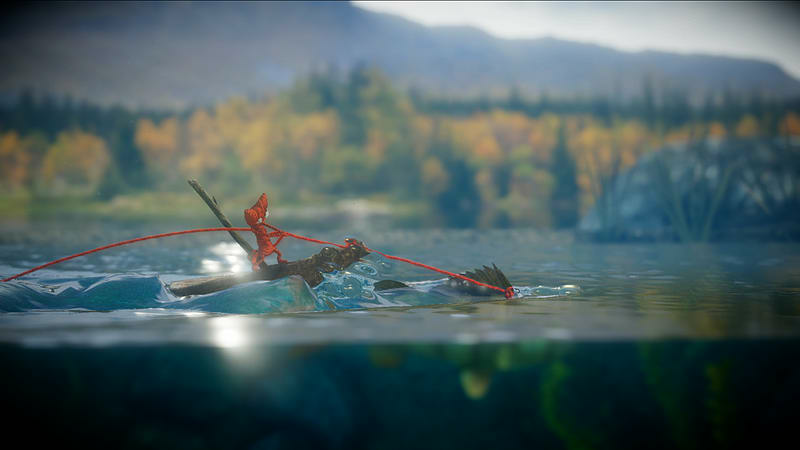 They are surrounded by lush, beautiful nature and they wanted to capture the magic that inspires them and influenced the development of the game. The world was built so that the player will want to explore it. At times, it can be quite dangerous, especially when the puzzles involve wildlife. 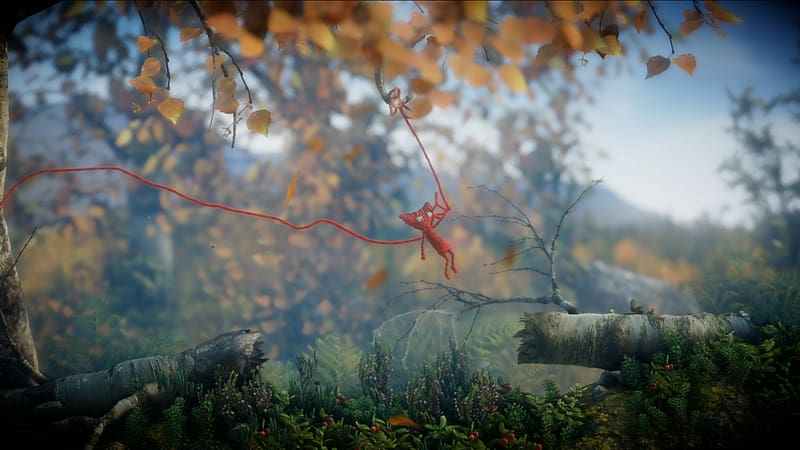 Unravel tells an emotional story that is told without words. 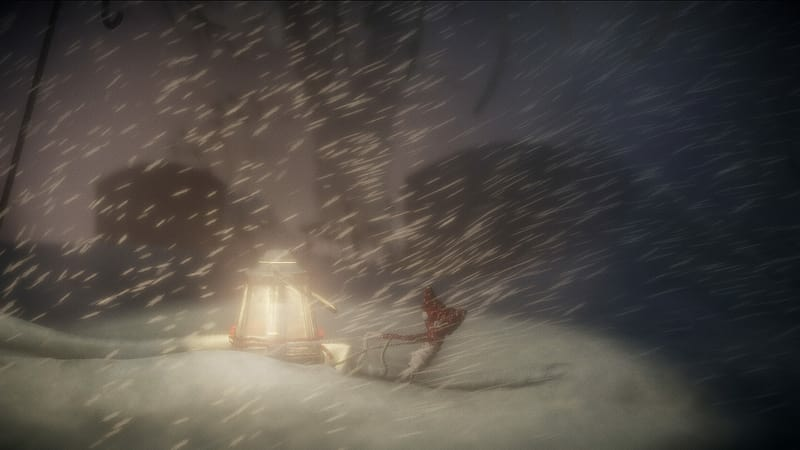 Yarny is on an adventure to mend a broken bond, trying to help a lonely, old woman reconnect with all that she has lost. Those connections have drifted away over the years and only exist in fading memories. The yarn is quite literally thread that ties everything together and represents love, the bond between people.